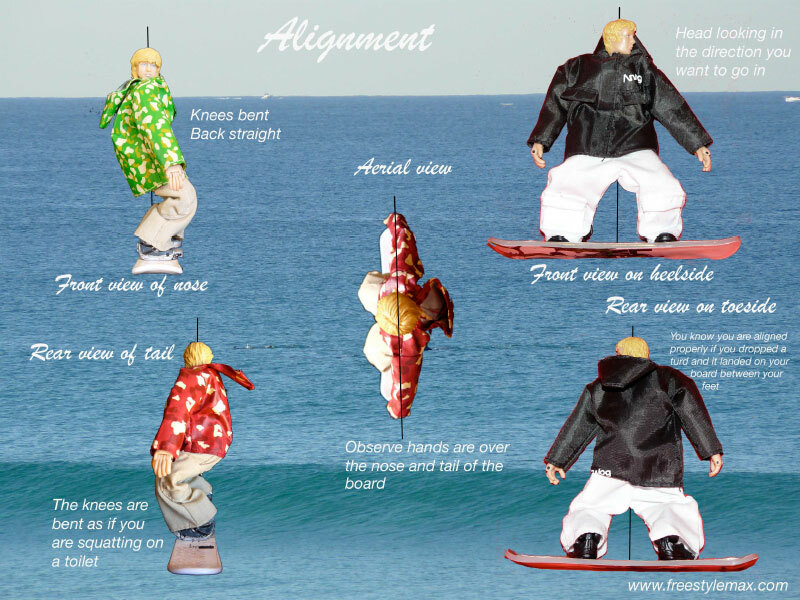 Are you thinking about snowboarding? Will this be your first time? 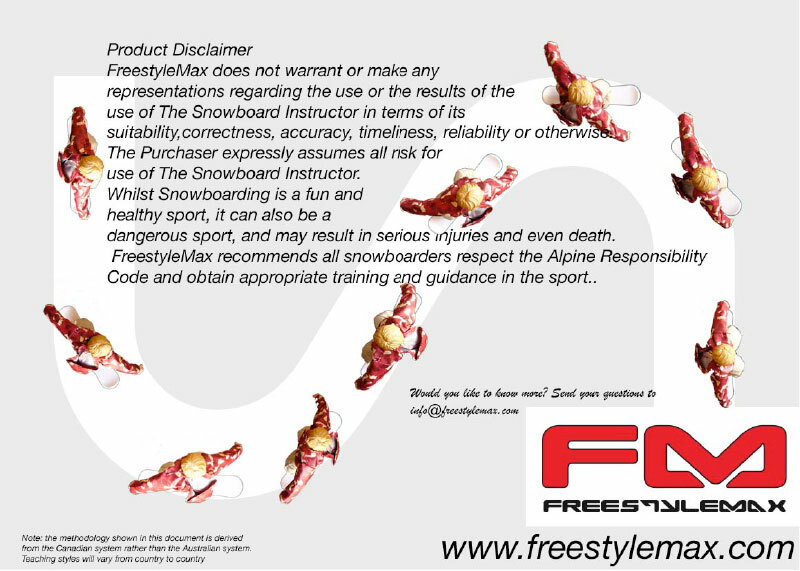 FreestyleMax would like you to get the most out of your first snowboard experience so we’ve dedicated this page to first timers. 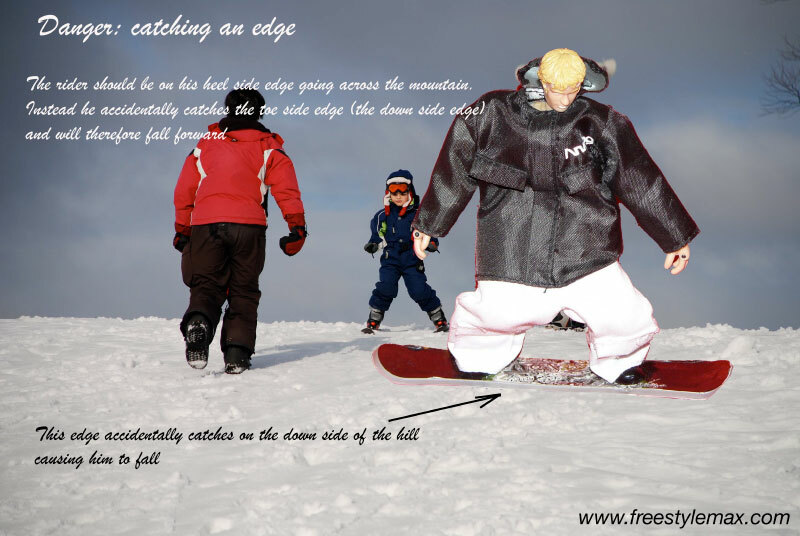 Fast track practical learning skills before you reach the mountain and continue to improve your snowboarding skills - just like the pros in North America, Europe, Australia and New Zealand. Increase the chances that you’ll be the best in your class on your first day by doing some pre-mountain preparation. 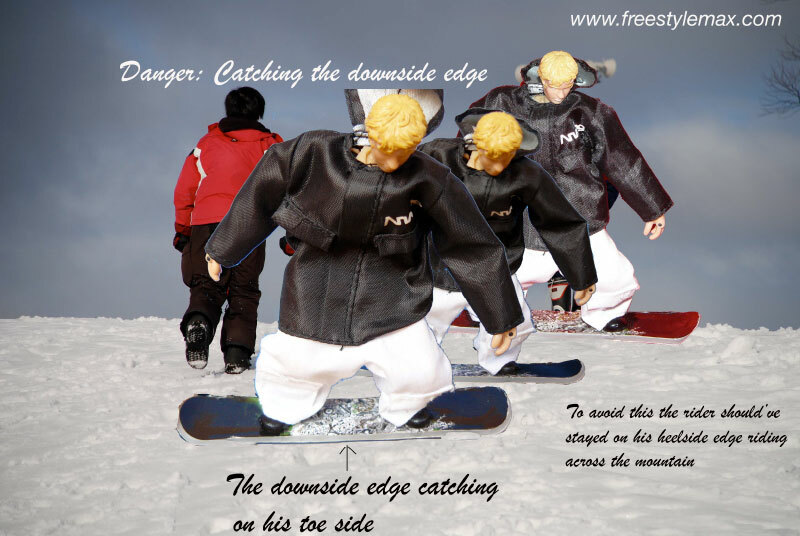 FreestyleMax is used by professional snowboard instructors and pros; and now you too can benefit from visualisation techniques and muscle memory exercises. FreestyleMax will share with you some of these training secrets for free on this website. NEW! 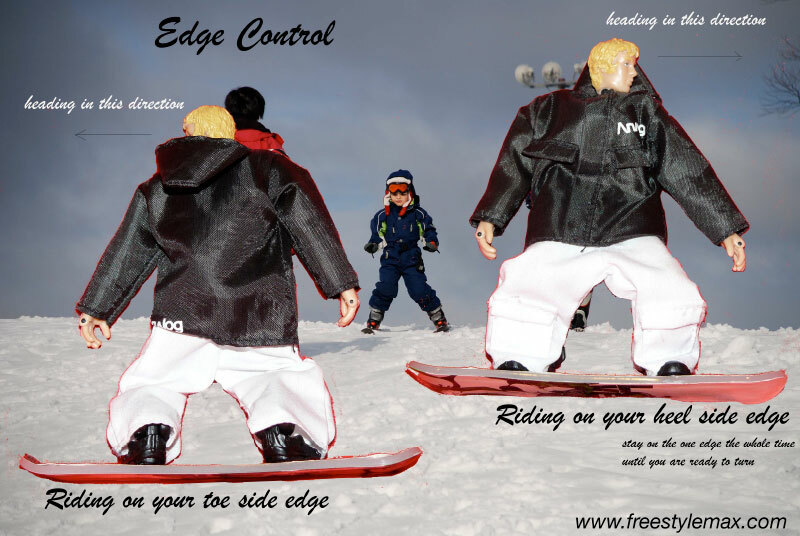 Sign up below to receive a free e-book for beginner snowboarders with tips explaining to you the correct body position when snowboarding; and a simple step by step guide to help you turn on the mountain. FreestyleMax has devised 2 simple exercises you can do before you even get to the snow. For as little as 2 minutes a day; about a week before you go snowboarding; you can practice 2 easy exercises just about anywhere. All you need is FreestyleMax. 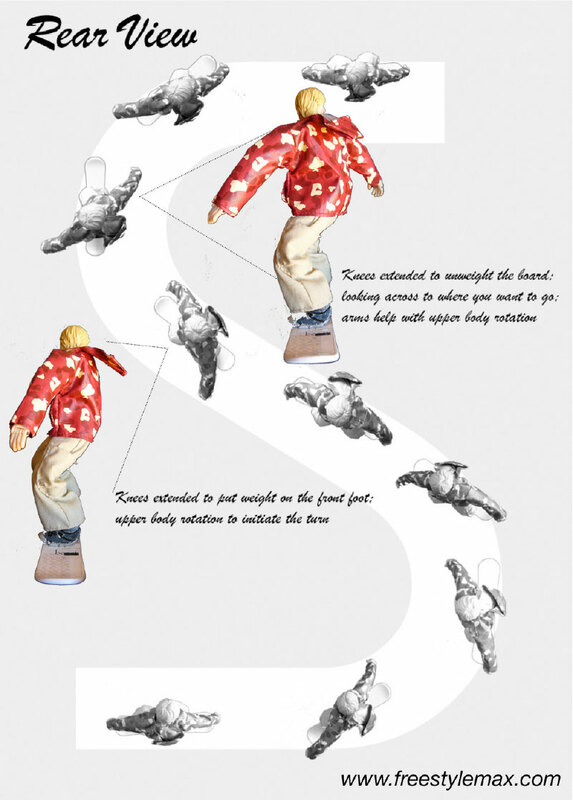 Demonstrations shown in this section follow the guidelines of the Canadian Association of Snowboard Instructors (CASI) for beginners. Other countries will vary in teaching style. To gain instant access to the 2 exercises that form part of the FreestyleMax training system for beginners, just fill in the details below. Yes, I would like to see the two exercises that will help me snowboard for the first time. 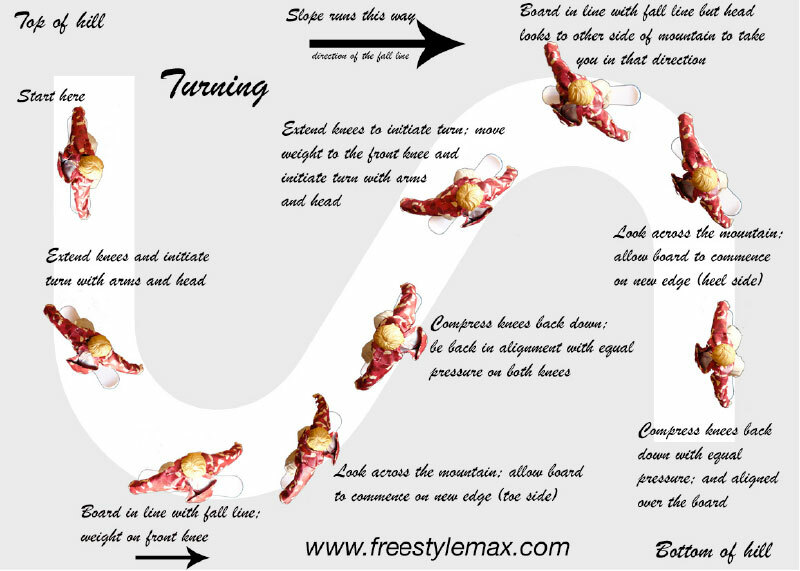 As a further bonus we will take you through a typical beginner lesson used by FreestyleMax. 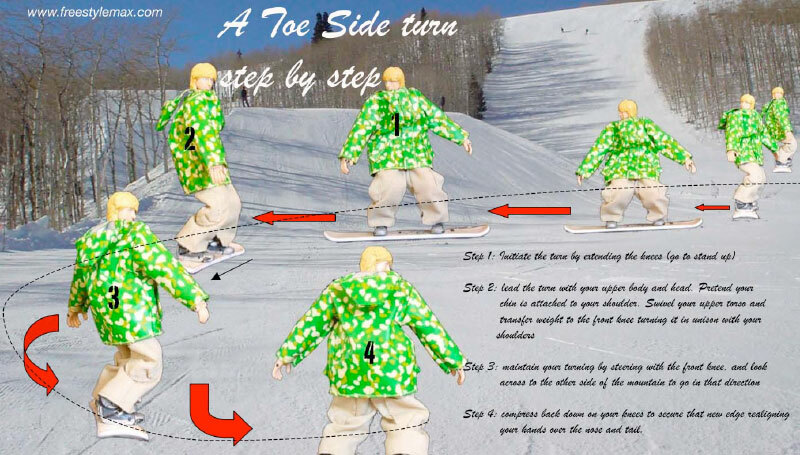 This is so you can get the most out of your first time lessons when you hit the mountain and be snowboarding better than everyone else in the class. These exercises are simple and can be done by any age group.